Your mobile phone can get wet in a lot of ways: by dropping it in the sink while washing the dishes and, at the same time, listening to your favorite tunes; by spilling your glass of wine on the screen; the potential causes of this problem are nearly limitless. No matter the way the challenge presents itself, truth is that you need to spring to action on time so that the device doesn’t get damaged fatally. Apparently, when your phone takes a dive into water, the first step to take is to remove it from the water as fast as you can because the longer it stays wet, the greater the volume of water or liquid that will seep through any cracks and openings in the phone. Once you have yanked it off this undesirable place, there are some steps you must take immediately, and certain things you need to avoid doing. 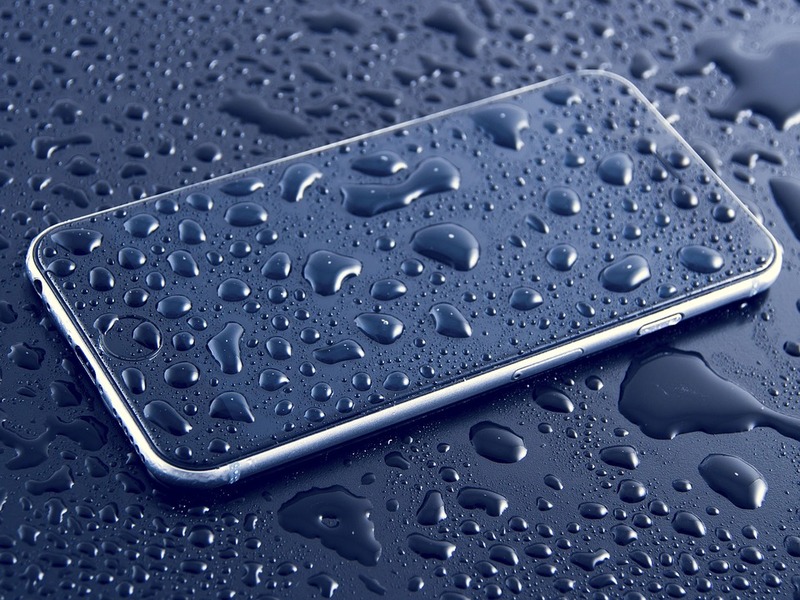 In this article, we will discuss how to prevent and fix water-damaged mobile phone. Switch the device off if it hasn’t gone off already and then hold it in an upright position. Remove all SIM cards as well as microSD card in your phone from their slots. If your phone is one of the older models with a removable battery, you should try opening up its back and removing the battery. But owing to the fact that the majority of current smartphones are designed with non-removable batteries, which are hard to disassemble, it is recommended that you use the service of a phone repairer instead of trying to take it apart yourself. Alternatively, you could get DIY repair kits and watch YouTube video tutorials so you can learn how to fix it yourself. To dab your mobile phone dry, you can use a paper towel or cloth. Make sure you don’t spread the liquid around in the process as that may allow it seep into more of the openings in the device. You should just soak up as much as you can. If you find out that the water damage has got more extensive, you can make use of a vacuum for carefully sucking out water, which is stuck from those cracks you find it harder to reach. Ensure that all small parts, like SIM card microSD card, or battery, won’t get in the way before you attempt this. A common method for drying smartphones and tabs, burying the phone in a ziplock bag that is full of uncooked rice, is the next step to take in fixing your water-damaged phone. This method is quite effective because rice is ideal for absorbing liquid. You may equally purchase dedicated phone drying pouches. But if you haven’t got one already, you needn’t bother about going out to purchase it. When faced with this challenge, time is of essence; thus, it is advised that you put your phone into rice as quickly as possible. Leave the mobile phone to dry for 1 or 2 days. Try to fight the temptation to put it on to check if it still works. Insert your SIM card into another phone, perhaps an old one, or you could ask a friend or relative if they’ve a spare mobile device they can lend you. After some days, remove it from the rice; then put the battery, and switch on the phone. If the phone fails to turn on, you can charge it. If after doing this, the condition still persists, it is likely the battery is damaged. You can get another battery, or take the device to a repair shop for checking by an expert. If the smartphone comes on and runs normally, you still need to watch it for the next couple of days so you can notice anything that is out of the ordinary. Try playing some music to see if the speakers are working well, and you should also make sure that the touch screen is still responding normally. To prevent this kind of conundrum in the future, you should avoid taking your mobile phone along when you use the bathroom, go to the pool, or do your dirty dishes. We hope these above-mentioned steps have been helpful in getting your phone up and running after it had a close shave with death by drowning. 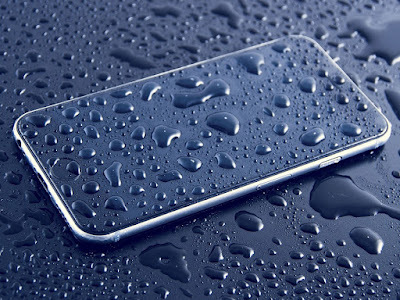 To protect your smartphone from being damaged by water in the future, consider purchasing a water-proof phone case, such as those manufactured by brands, like Otterbox, Catalyst, and Griffin Survivor.